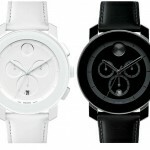 Check out these watches from Movado. 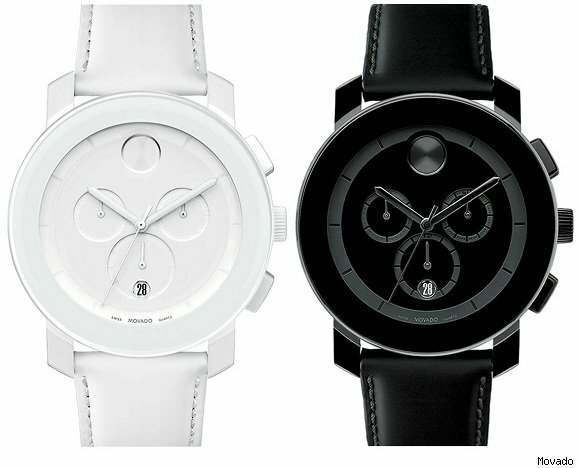 Coming in black-on-black and a white-out varieties, they aren’t your grandpa’s Movado. 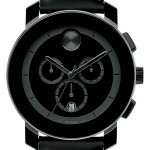 You also wont have to sell a kidney to afford one, priced at $495 they are a pretty solid deal. 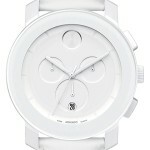 They’re available now at Nordstrom. Take a closer look after the jump. Thanks to the real Chris Weber for the heads up.